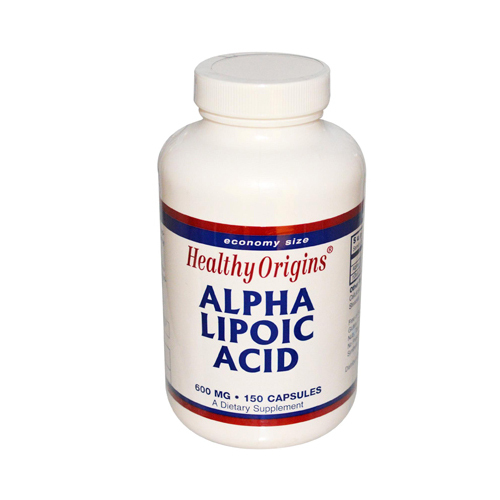 Healthy Origins Alpha Lipoic Acid Description: Healthy Origins Alpha Lipoic Acid is a powerful antioxidant. 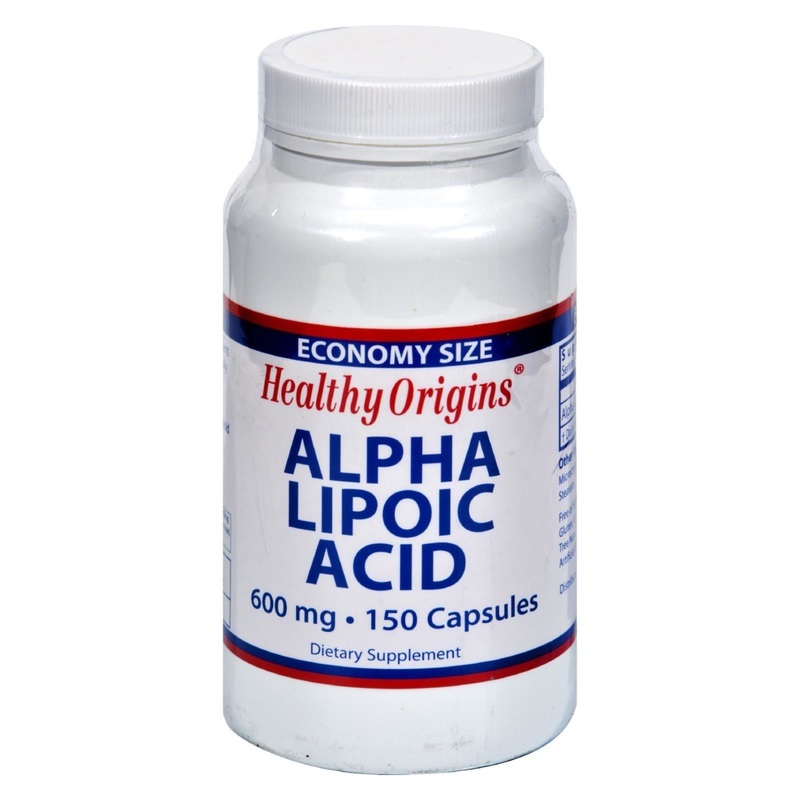 It works synergistically with other antioxidants such as Vitamin E, C and glutathione. Free Of Sugar, salt, starch, yeast, wheat, gluten, corn, barley, fish, shellfish, nuts, tree nuts, milk products, preservatives, artificial flavors and synthetic colors. Disclaimer These statements have not been evaluated by the FDA. These products are not intended to diagnose, treat, cure, or prevent any disease. Take one (1) capsule daily with meals, or as directed by physician. *Daily value not established. Other Ingredients: Microcystalline cellulose, gelatin, magnesium stearate and purified water. 5.25" x 3" x 0"